Java 9 has been released in the market. It has lots of new improvements and additions. In this article, I am enlisting 9 things of this major release. Now, java has joined the league of languages with a shell. Languages like python, ruby and R were having a handy shell in which we can evaluate our code on the fly. Now java has introduced Jshell using which we can eval our java code easily. The jshell tool provides an interactive command-line interface for evaluatin declarations statements and expressions of the java programming language. Java 9 defines additional diagnostic commands to improve the ability to diagnose issues with Hotspot and the JDK. Java 9 has removed the jhat tool from the JDK. The jhat tool was an experimental and unsupported tool added in JDK 6. It is out of date; superior heap visualizers and analyzers have been available for many years. 4. No Launch time JRE selection. Now javadoc of Java 9 supports generating HTML5 output. We just need to make sure that our comments or other documentation components are HTML5 compliant. This new version of Java provides a way to control JVM compilation through compiler directive options. The level of control is runtime-manageable and method-specific. Compiler Control supersedes, and is backward compatible, with CompileCommand. Now java is equipped with a simplified version-string format that helps to clearly distinguish major, minor, security, and patch update releases. The jlink tool defines a plug-in mechanism for transformation and optimization during the assembly process, and for the generation of alternative image formats. It can create a custom runtime optimized for a single program. This is the biggest feature for Java 9. Under the umbrella of Project Jigsaw, now we have Java Platform Module System (JPMS). Jigsaw itself is a much bigger undertaking and includes things like the modularisation of the JDK itself, what’s interesting to us as developers is the JPMS. 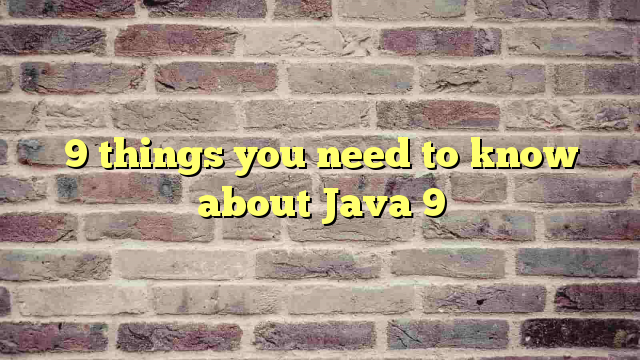 Apart from these 9 changes or improvements, Java 9 has better support for SHA-3 Hash Algorithms. Algorithms like SHA3-224, SHA3-256, SHA3-384, and SHA3-512 has been supported. 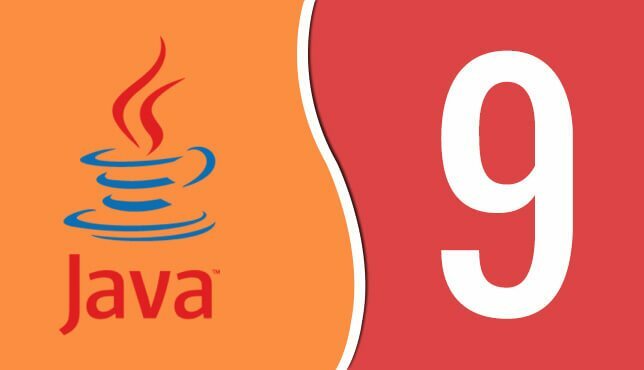 Java Plug-in has been deprecated,while still available in JDK 9, these technologies will be considered for removal from the Oracle JDK and JRE in a future release.Java 9 also introduces a lot of small API changes that made life easier for developers. Previous Previous post: VMware on AWS : What you need to know? Next Next post: AWS architect : What an architect does?